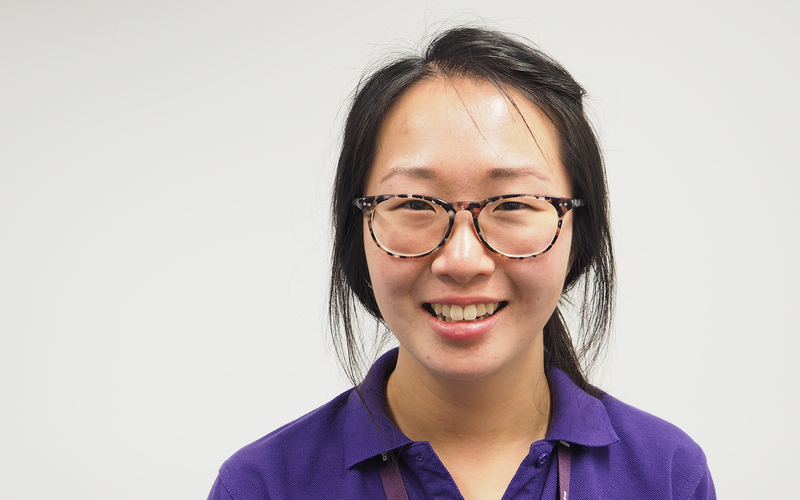 Experienced physiotherapist Jenny Chan has her sights set on helping Novita’s Murray Bridge therapy hub to grow. “I really think there is a lot of potential here, and the Murray Bridge office is already growing quite quickly,” said Jenny. 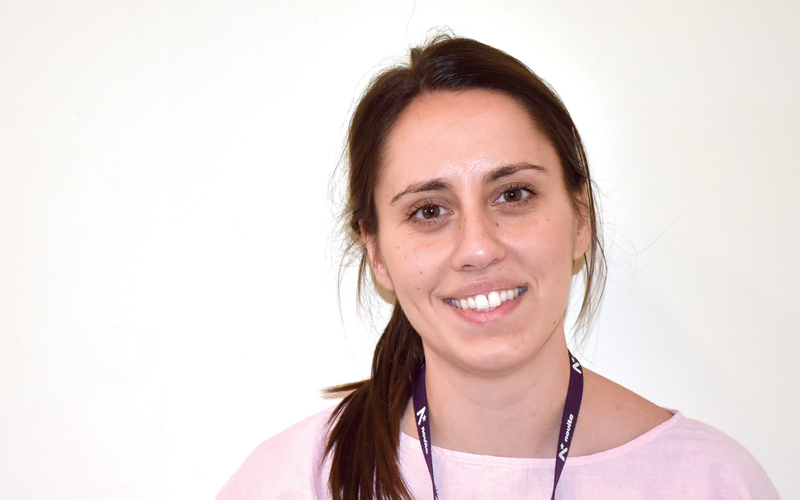 Jenny has practiced physiotherapy for a number of years now, and joined Novita in October 2018. 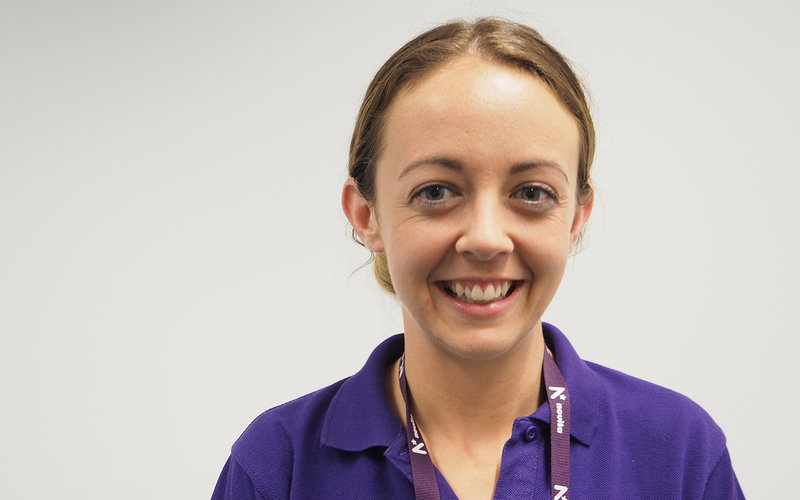 “As a physio, I look at mobility, strength, balance and how they affect function and participation in the community,” she said. Jenny counts herself as another of the locals working at the Murray Bridge hub, as she lives in the Adelaide Hills. 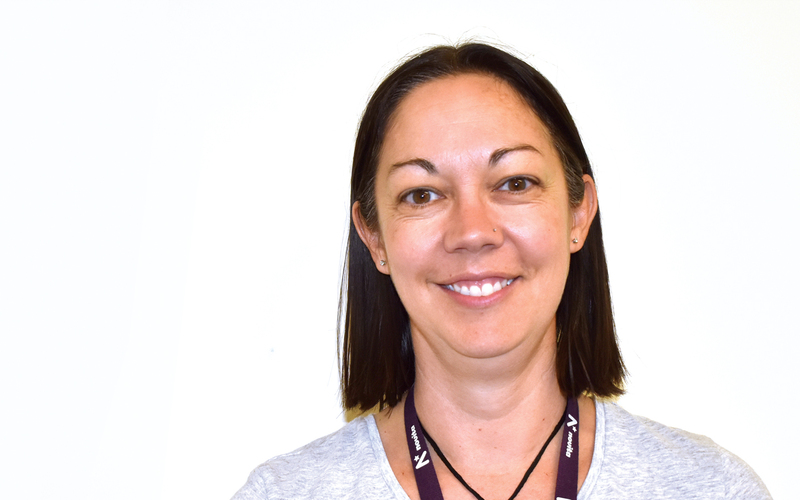 “I’ve previously worked and lived in other regional towns, which helped me discover that I really enjoy being part of and supporting local communities,” said Jenny. “Away from work I love social basketball, travelling, and being in the outdoors – hiking and camping whenever I can.